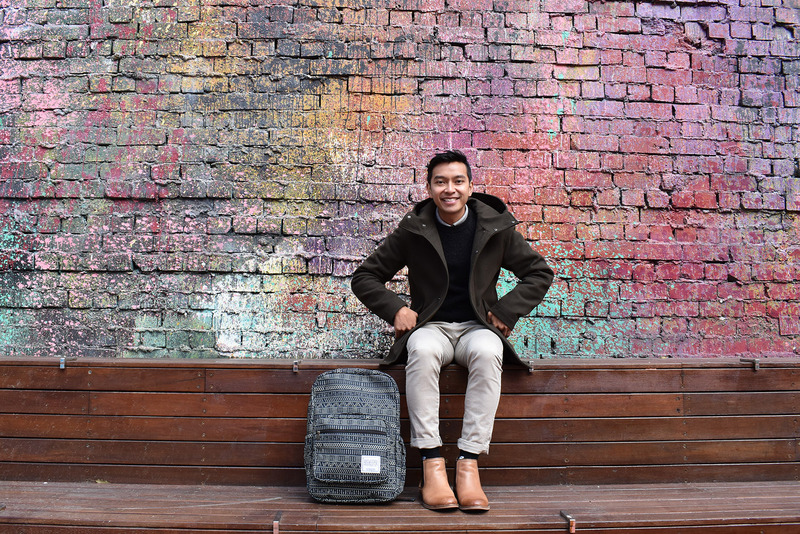 RMIT Launchpad discovers inspiring stories from RMIT graduates working in exciting and dynamic roles amidst the evolving career landscape. 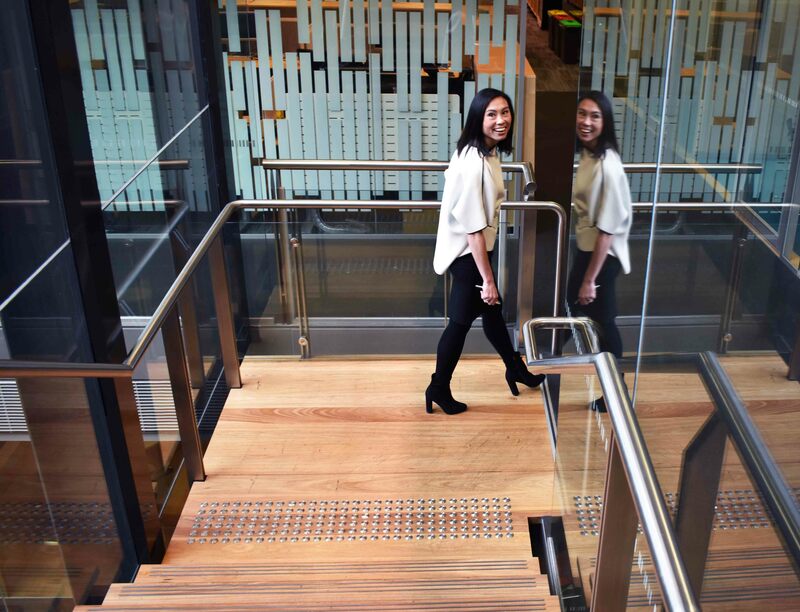 These RMIT graduates are working in jobs they love to avoid never having to ‘work’ a day in their lives. From craft beer to sleepwear, NAB to Movember, recruitment apps, boutique cake design and backpacks that will one day change the world, we take a peek inside the minds and work spaces of these creative, knowledgeable and inspirational people. “I hope to build a community of dreamers & explorers & this is the beginning of it” – Koky Saly, founder of Beekeeper Parade. Taking risks is essential for you and your business. Learning, growth and the building of confidence only occur in a state of discomfort" – Sarah Goss, Head of Strategy and Innovation at Ericsson. Follow us on LinkedIn (RMIT Business Alumni) and check us out on Instagram (@rmitlaunchpad).